Racism would have faded in the United States eventually, except for command-and-control state laws that enforced it. And it turns out that the Ku Klux Klan was not just a a bunch of independent racist yahoos, but it was the enforcement arm of a few crony government-lovers that covered their relationships in what they cynically and deceitfully called “Private Citizens Councils”. Oh yeah, and remember that Albert Pike, founder of the KKK also was the master guru of the Masons. The Jim Crow laws were passed by a MAJORITY of voters where they were enacted, zealously enforced by GOVERNMENTS to keep apart the races and keep blacks down. 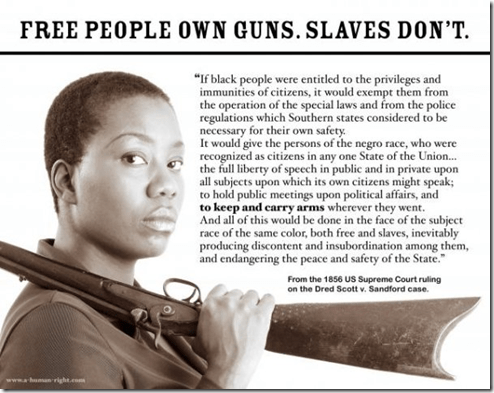 GUN CONTROL laws were passed to keep the BLACKS from being able to defend themselves against abuse. PROPAGANDA fed on itself, and fed the racism, even Abraham Lincoln once saying Negroes were inferior. This while the real CHRISTIANS serving their fellow man out of love for Jesus Christ, risked life and limb to smuggle their dark-skinned brethren to freedom. But then even federal GOVERNMENT stepped in and enforced the laws passed by CONGRESS and enforced by the EXECUTIVE and judged to be just alright by a panel of JUDGES on the SUPREME COURT. 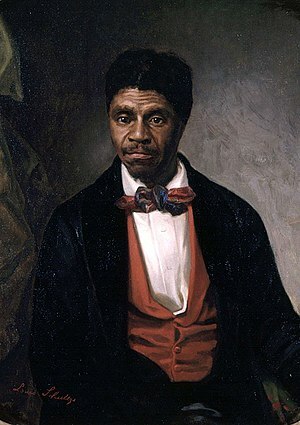 We know about this because of the fame of the DRED SCOTT case. Natural law has no borders, and the freedom that natural law demands does not recognize the laws that autocrats push against it.